According to a new report, “China Shopper 2013,” jointly released today by Kantar Worldpanel and Bain & Company, attracting and recruiting as many shoppers as possible is the key to build big brands. Whereas shopper loyalty is somehow important in certain consumer goods categories, including infant formula and baby diapers, the report finds that market penetration—defined as the number of consumers who buy a specific brand at least once a year, divided by the size of the relevant market population—is the most important driver of market share. 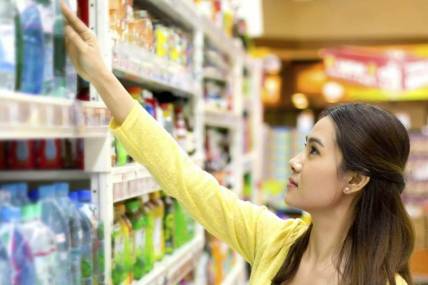 “China Shopper 2013” is the second collaboration by Bain and Kantar Worldpanel on the purchasing behaviors of Chinese consumers. Forty thousand shoppers located in nearly 2,000 cities across China were provided scanners to collect data which was later analyzed to understand purchasing behavior. 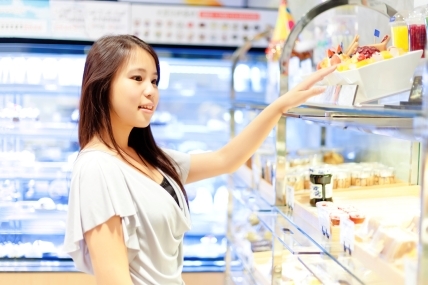 “We discussed the insights we gained from a rare look at what shoppers really do at the point of sale, as opposed to what they say they do,” said Jason Yu, general manager of Kantar Worldpanel, “like last year, we again found a continuum of categories ranging from “heavily repertoire” to “more loyalist.”” Indeed, each of the 26 categories earned the same placement along the continuum that it had in the analysis for the 2012 report. “Although Chinese shoppers buy multiple brands in every category, they do display very predictable buying patterns across all categories. 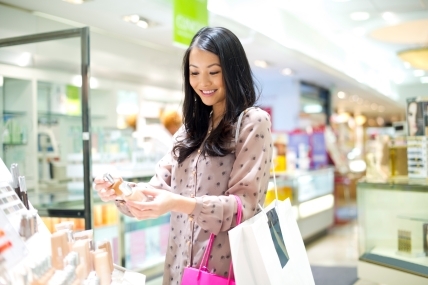 As such, the Chinese shopper behavior is not different from shoppers in other parts of the world,” said Bruno Lannes, head of Bain’s Consumer Products Practice in China and co-author of the report. The report further finds that the leading brand’s penetration is approximately three to 10 times greater than the penetration of the average 20 brands in one category. The difference in penetration rates is significantly larger than the difference in purchase frequency and repurchase rate for the leading and top 20 brands in the same categories. More importantly, we discovered that low frequency shoppers (shoppers who buy a brand two times or less per year) are critical to any brand’s revenues. These low frequency shoppers represent approximately 60% to 70% of any brand’s shopper base, and account for 20% to 55% of its revenues. The report finds that while penetration is the key to build a big brand, shopper bases don’t stand still and shopper churn can be significant. “The shopper base of any brand is not stable, regardless of the size of brand,” added Lannes. “Penetration is paramount, but it’s also a leaky bucket.” Therefore, for a brand to grow, it needs to recruit new shoppers every year to compensate for those who leave, emphasizing even more the importance of penetration. On average, shopper churn represented 20 to 50 percent of the top five brand’s 2011 revenues. Similarly, the report finds that, on average, these top five brands recruited 40 to 80 percent new shopper in 2012, representing between 35 and 80 percent of their 2011 revenues. Given that shoppers have a very low engagement overall with brands (i.e. purchase frequency, repurchase rate), the report recommends that consumer goods companies invest in recruiting consumers each time they go shopping. To grow, companies have to not only attract new shoppers each year, they also need to replace last year’s shoppers with new shoppers. This churn, according to Bain and Kantar, is why the most important factor to drive brand growth, across all categories, is to drive penetration. Penetration will not only help capture revenues from low frequency shoppers, who represent the bulk of any brand shopper base, it will contribute to fill the “leaky bucket” of any brand shopper base by regularly recruiting new shoppers, and it will also drive frequency and repurchase rate. Advertising should adjust its focus on the basis of the skew: raising consideration in repertoire categories and increasing preference in loyalist categories. The main goal of innovation in repertoire categories is to create new consumption occasions and reach new consumer groups. In loyalist categories, innovation should seek to introduce more premium products to entice consumers to trade up. Store displays and activations for repertoire categories should be focused on increasing visibility throughout the store. For loyalist categories, the focus should be on maintaining good visibility on the main shelf. 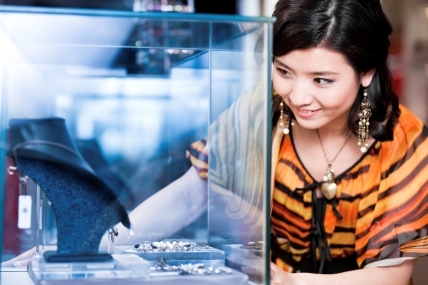 The latest China Shopper Report provides insights into how China's retail landscape is quickly evolving. This chapter explores the dynamics between foreign and domestic consumer goods companies.